The term 'Urban Jungle' or 'us' or 'we' refers to the owner of the website whose registered office is in Peachtree City, Georgia. The term 'you' refers to the user or viewer of our website. Your use of this website and any dispute arising out of such use of the website is subject to the laws of the state of Georgia. 4600 Square foot multi-level platform arena. You have to see it to believe it! 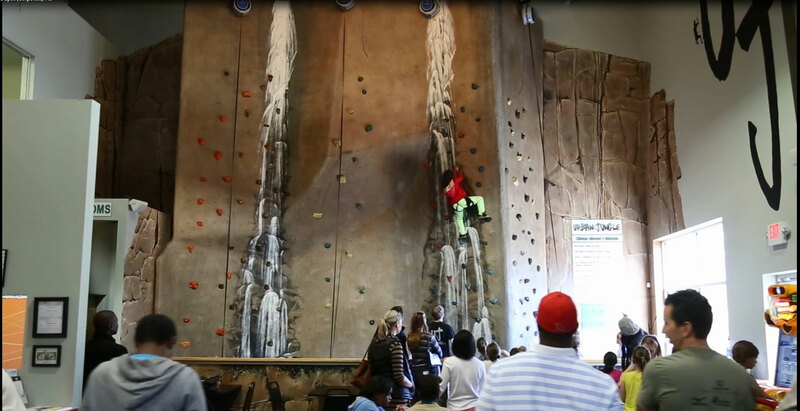 Awesome indoor rock climbing. Experience the thrill of scaling the side of a cliff! You've not seen anything like this! 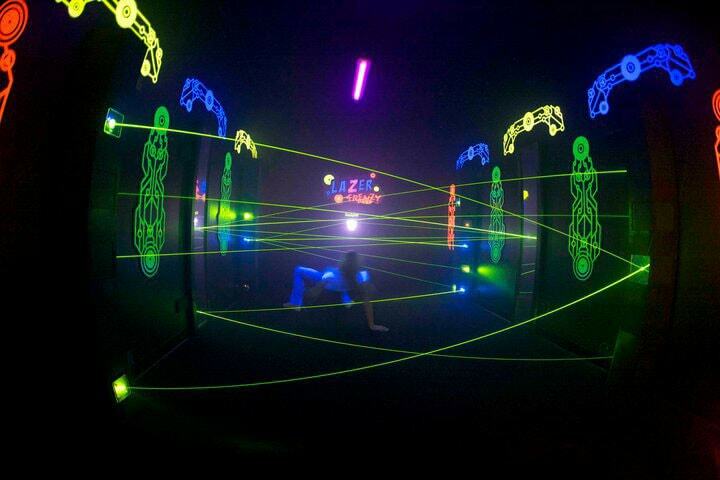 Escape the maze without breaking the beams of light! Furious | Aliens | Terminator | Superheroes... and many more!! 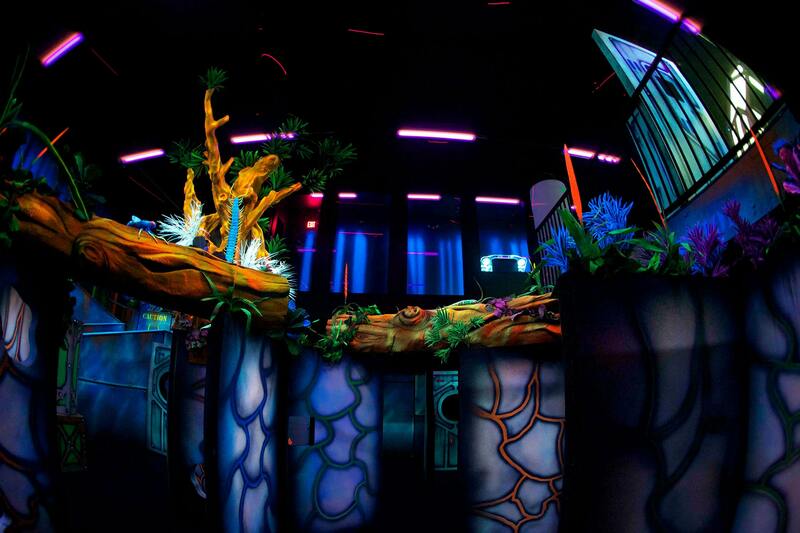 Thursday Special: Unlimited Play - $20.00 per person. 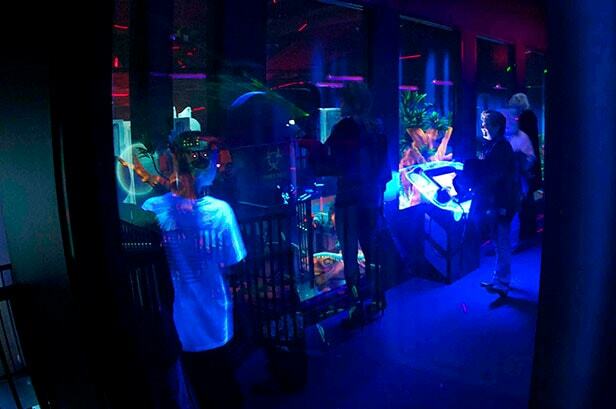 Unlimited Laser Tag, Rock Wall, Laser Frenzy and ARCADE!!! © 2010 - 2019 TR Hannon Entertainment, LLC.